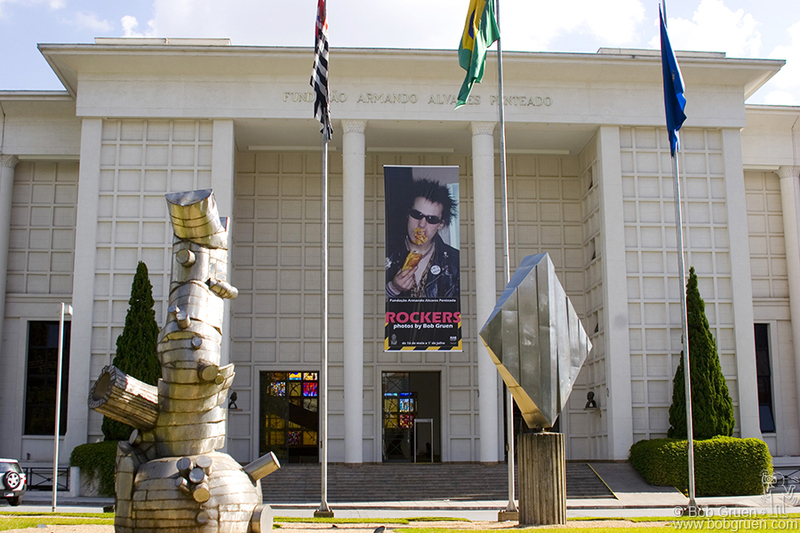 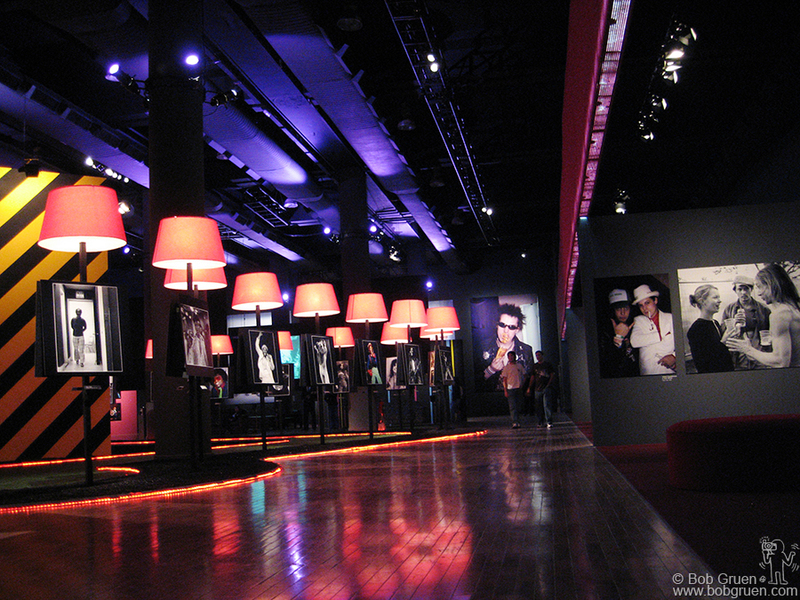 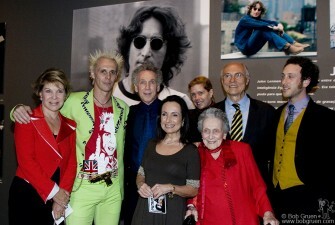 Sao Paulo, Brazil – May 15, 2007 – FAAP University Museum held an exclusive exhibition of the work of Bob Gruen. Titled ‘Rockers’, the large multi-media installation featured more than 270 photos from Gruen’s catalogue, arranged in nine areas with five different background soundtracks. 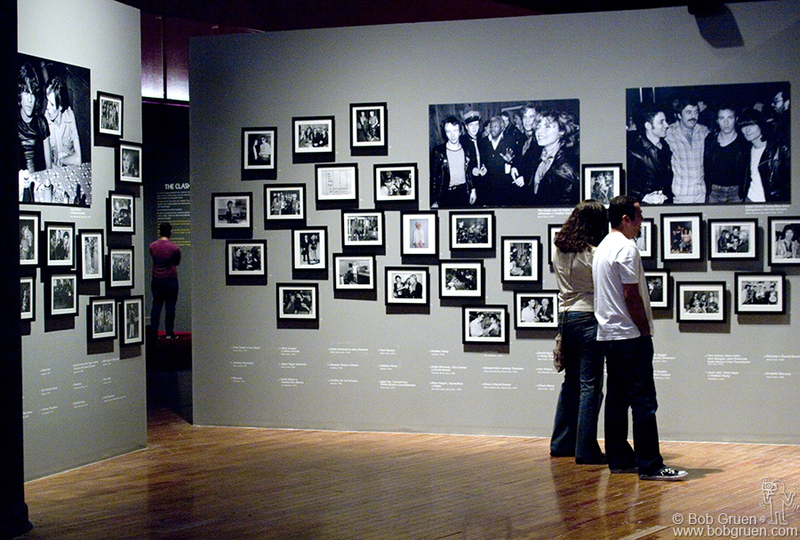 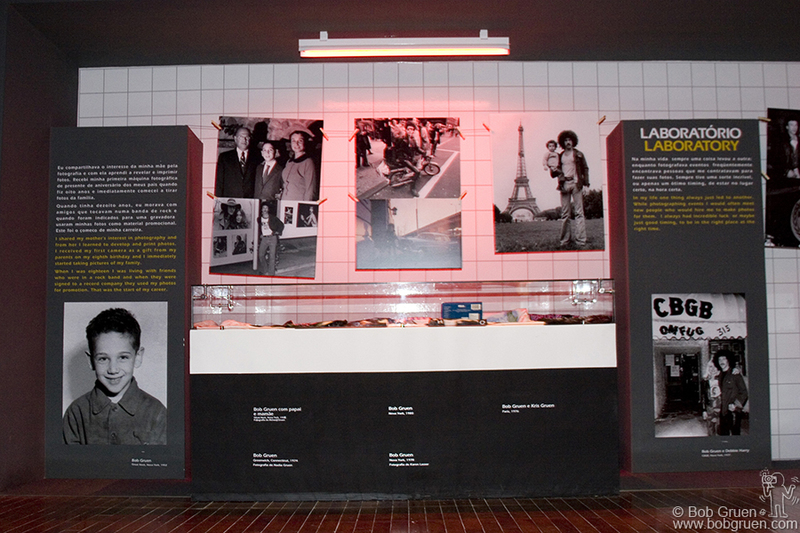 The exhibition was on display May 15 – July 1, 2007. 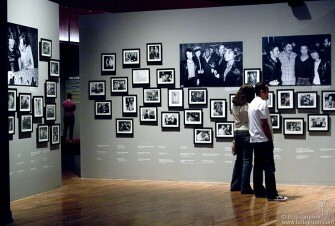 More than 40,000 visitors came to see it. 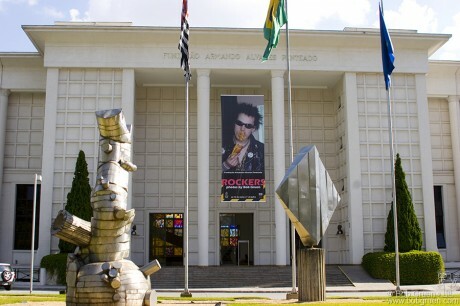 A 221 page catalogue book of the exhibition, titled ‘Rockers‘, has been published in Portuguese and English by Cosac & Naify Edicoes Ltda of Sao Paulo. 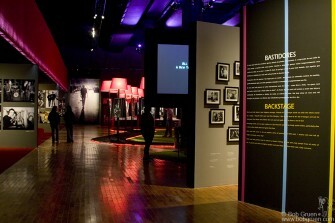 In the middle of the exhibition there is a ‘Boulevard’ with photos of personalities mounted on individual stands. 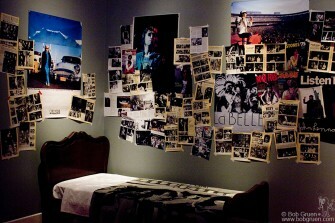 The back wall has four 16-foot high photos. The exhibition is divided into 9 sections each one focusing on a different theme. 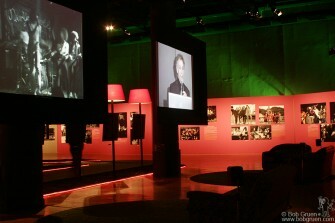 There are three video viewing spaces showing: a slide talk given by Bob Gruen, his video of the New York Dolls titled “All Dolled Up” and his video of bands playing at the NY club Max’s Kansas City in 1976. The ‘Boulevard’ winds around a large black and yellow striped ‘Danger Zone’. Inside the ‘Danger Zone’ is a ‘Teenage Bedroom’ with posters and magazine covers and photo stories pasted on the walls, accompanied by a rock and roll radio soundtrack by Jerry Blavat of South Philly radio fame. 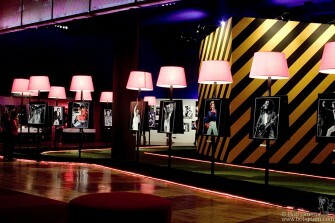 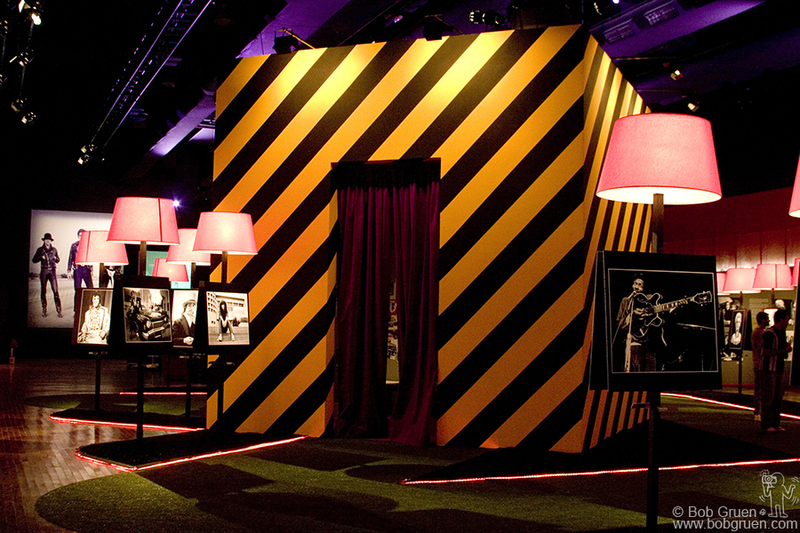 The ‘Backstage’ area has over 70 black & white photos. 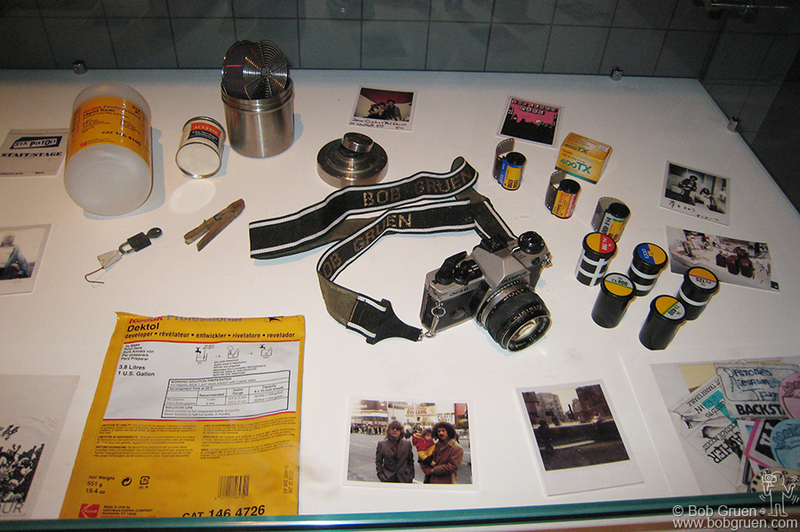 The soundtrack here is Bob’s ‘Imaginary Pictures’ – a recorded stroll on New York streets with occasional camera clicks. The John Lennon section has a selection of Bob’s intimate Lennon photos. 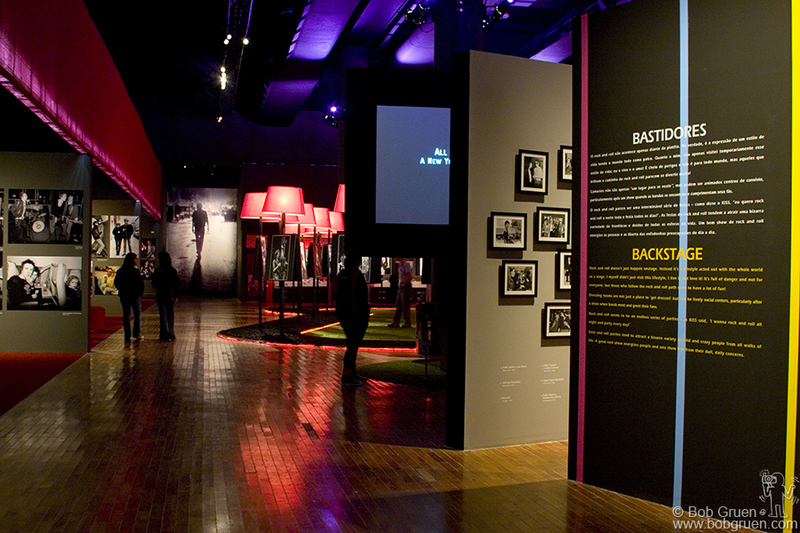 There are short texts by Bob throughout the exhibit. 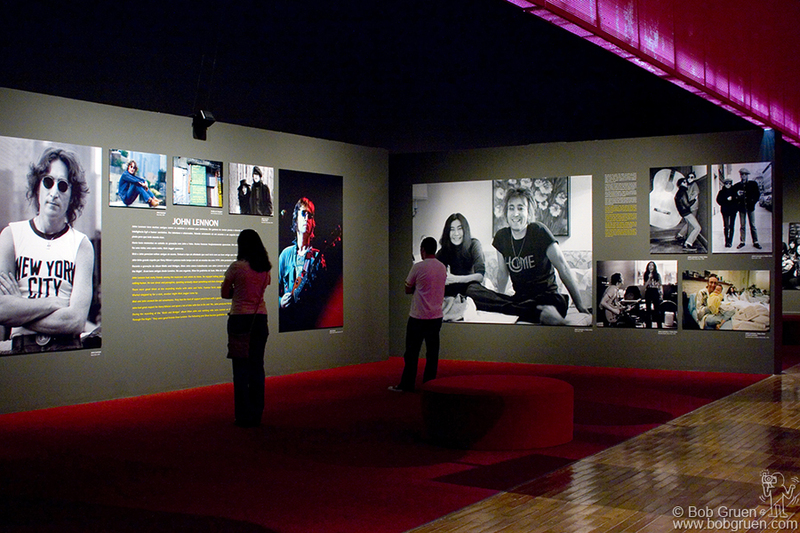 One wall displays photos of Bob Gruen during his career. This ‘Laboratory’ section is lit in red with photos hung on strings as in a darkroom. Artifacts on display include one of Bob’s Olympus cameras, a film developing tank, rolls of film, original ’70s copies of Rock Scene and Creem magazines along with Bob’s books and other assorted items. 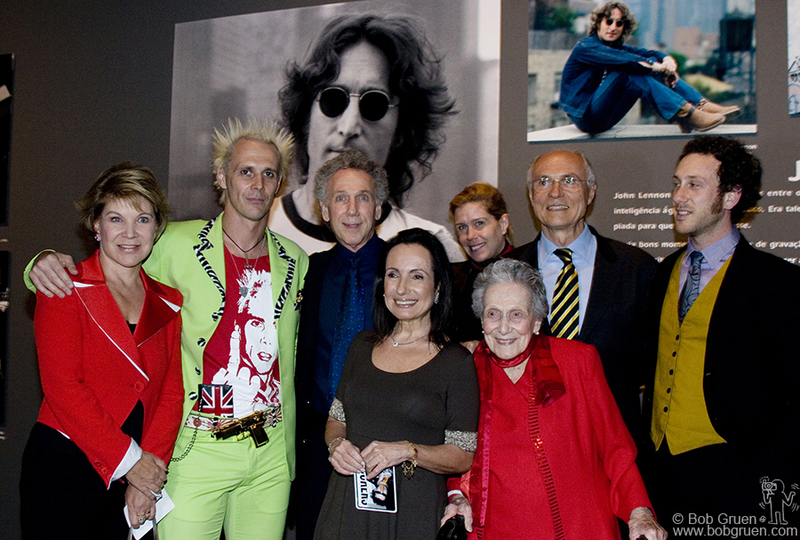 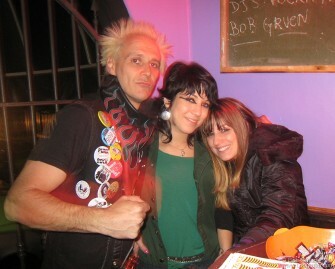 Click here to see photos from the ‘Rockers’ exhibit opening.